These monumental awards are crafted in flawless optical crystal to give a clean, crisp finish that refracts light endlessly as the trophy is held or turned. 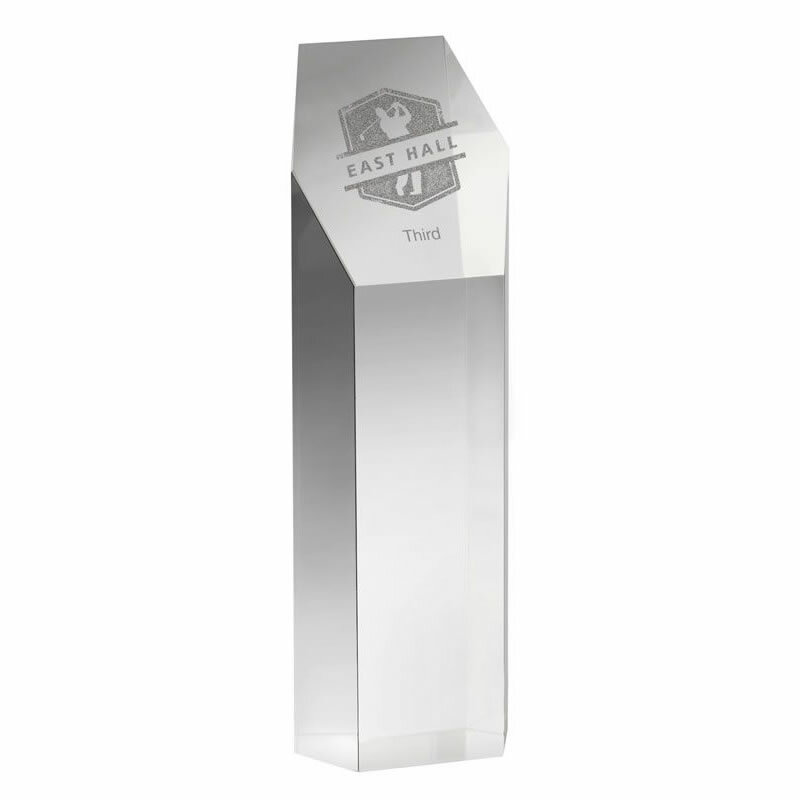 Available in three sizes - ideal for 1st, 2nd and 3rd place prizes - these quality awards can be engraved on the diagonal plane at the top of the column (Engraving (Body - Small)) and/or on the front of the column (Engraving - (Body)). 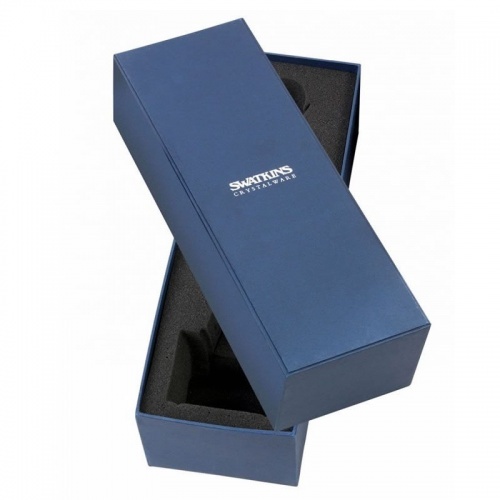 These awards are supplied presentation boxed.